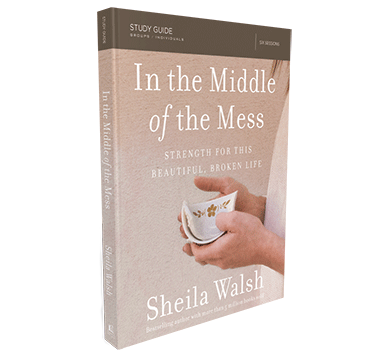 “I am so thankful for this study. 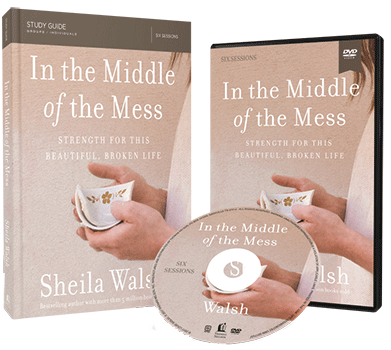 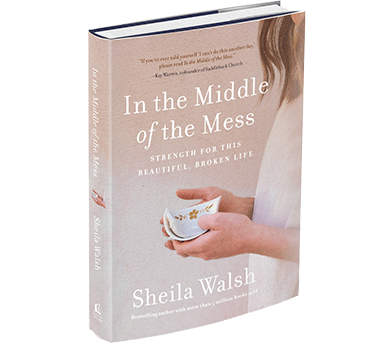 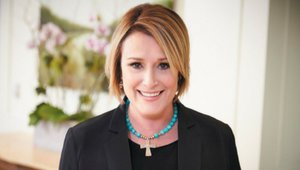 Sheila helped me realize that admitting the truth and reality of how I’m thinking and feeling is good and helpful; but, not to willingly stew on it but to examine it under God’s Truth! 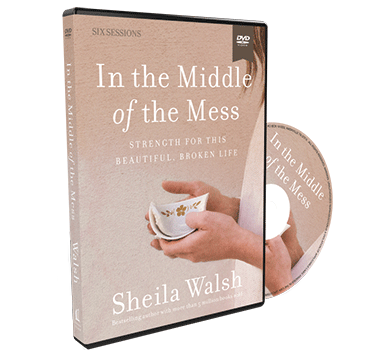 Thank you so much, for your honesty and pursuit of Jesus despite at times, the desperation of your soul, Sheila!"